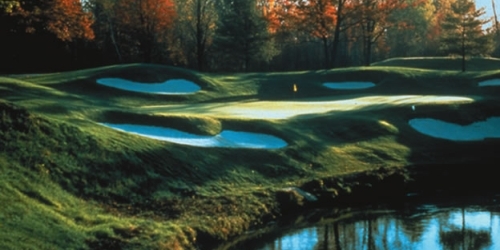 Central Michigan features 12 top rated courses of all within convenient driving distance. 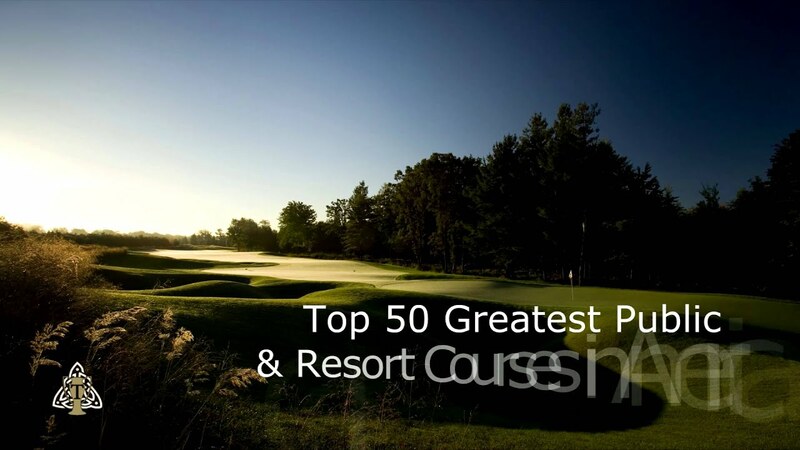 Throw in world-class accomodations and attractions, and you've got the ultimate Michigan golf vacation! Remove the stiffness of your backswing in our public whirlpool tub, or mix business with pleasure by using our complimentary wireless internet for your emailing needs. A delicious breakfast is on us, and we are minutes away from some of the best dining in Mt. Pleasant. Bucks Run is located on 290 acres in Mount Pleasant, which is centrally located in the heart of Michigan allowing easy access from any location. 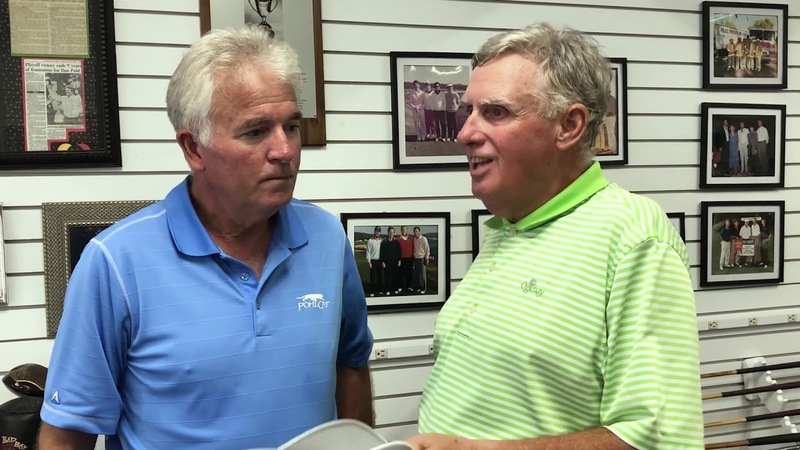 Bucks Run provides golfers an experience not soon forgotten. This award winning Jerry Matthews layout is also home to the Quarry Grill and Banquet Hall, perfect for any event. 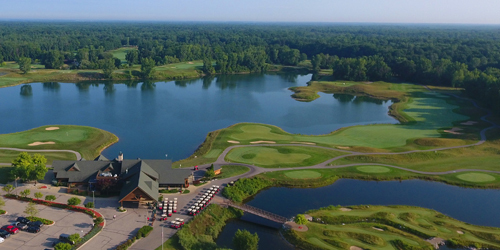 Twelve courses of high-caliber, picturesque golf, all within a convenient driving distance in Central Michigan. 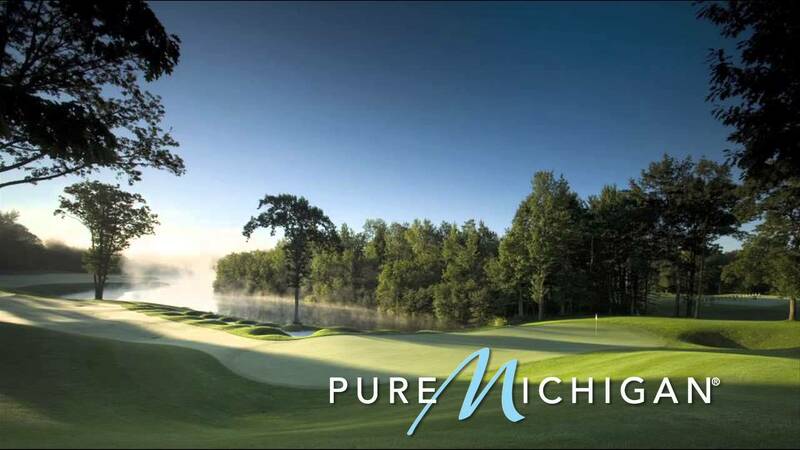 Throw in world-class accommodations and attractions, and you've got the ultimate Michigan golf vacation! 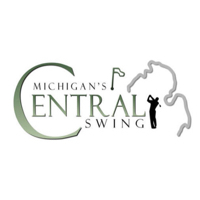 Whether you're looking for classic layouts, championship challenges, or a weekend oasis of golf, Michigan's Central Swing has it all. From rolling links to wooded fairways, watery challenges to humongous greens, Central Michigan offers a golf experience to remember. With 12 amazing courses and 11 relaxing retreats, Michigan's Central Swing is the destination every golfer is looking for. 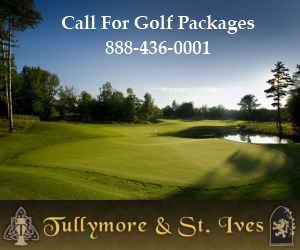 Call 888-436-0001 for golf packages! TripAdvisor.com provides a destination guide for Central Michigan complete with reviews, things to do and deals on restaurants, flights, and lodging. 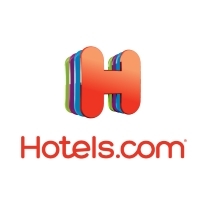 Looking for hotel rooms in and around Central Michigan? Looking to travel to Central Michigan? 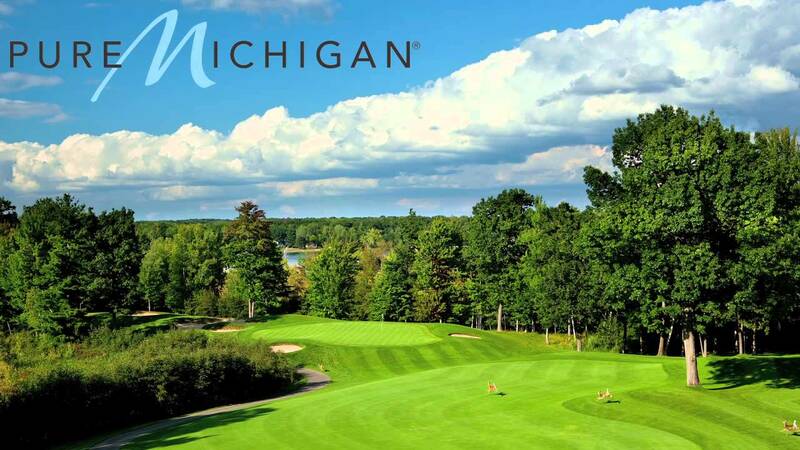 Looking to travel and golf in Central Michigan? Come and "stalk the Cat!" PohlCat is a well manicured, championship quality golf course with an excellent mix of modern and classic "links" style golf holes that are certain to be enjoyable to players of all skill levels. Mature trees, rolling tall grass and the scenic Chippewa River provide a beautiful natural setting for this playable design. The knowledgeable visitor to this Jerry Matthews-designed championship course will be greeted by an 18,000 sq. ft. clubhouse, bar & grill, pro shop and banquet facility, along with the 3 large blue water lakes and 1-1/4 miles of Chippewa River frontage. 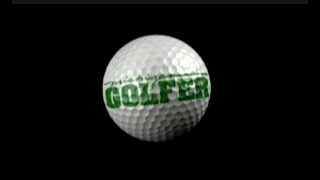 An 18 hole par 53 putting course, 2 very large practice putting greens, and a mounded, bunkered driving range are also offered. Been to Central Michigan? Write a review to help future golfers plan their golf trip.